In the unfortunate circumstance that you get into an automobile accident, having insurance can be a godsend. Depending on the coverage you have, you may able to get your car fixed and have all damages paid without being out of pocket over and above your deductible. However, many people worry about what happens when they file a claim. Will my rates increase? If the accident is/is not my fault, what are the repercussions? Each policy has specific wording to indicate what will happen in the event of an accident. If you have read it and still don’t understand, contact us with specific questions and we will do our best to enlighten you. Generally, if you are not at fault for the accident, your rates will not increase as the other driver will be on the hook. But, if there is a bodily injury claim, for instance, your rate could increase by 90 percent or more. California is a “fault” or “tort” state when it comes to auto insurance. In the event of an accident, the insurance company will pay out based on the degree of fault. In some cases, you may be found partially culpable. If you were equally at fault, for instance, you would only be able to claim 50% from the other driver’s insurance. The other 50% would come from your coverage. This is called Pure Comparative Negligence. Though it is sometimes difficult to determine just how much fault is assigned to each driver, being able to prove it decisively may save you some money. Insurance companies make rate determinations based, in part, on accidents in which you were 50% at fault or more. So, if you can prove what actually happened, it is always in your best interests. While not every accident warrants police intervention, if it is severe, you may be too shaken up to remember exactly what happened. In this case, it’s always a good idea to get the police involved as they may be able to make a determination of fault at the scene. 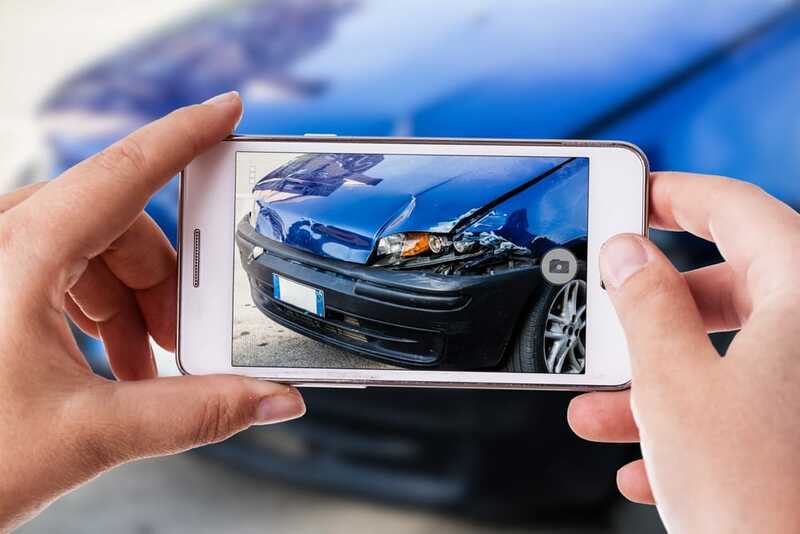 In the event of an accident, use your phone’s camera to document every detail of the damage and the scene. Sometimes even the smallest details – including witnesses – can make a difference later on. Many accidents are considered “no doubt about it” in terms of who is at fault, such as rear-end collisions, or if you hit a cyclist, for example. However, there may be extenuating circumstances such as a faulty brake light on the car ahead of you, a distracted or reckless driver, or there may be laws that require cyclists to wear reflective clothing, have a light on their bike or restrict their riding to a particular lane. In these cases, it could mean the difference between an at fault and a not-at-fault decision. It is estimated that 15 percent of auto accidents involve an uninsured motorist, which is why it is always recommended to carry this type of coverage. If you are involved in an accident with an uninsured motorist that results in a claim for damages or injury, your insurance company cannot raise your rates. This is mandated by law under Proposition 103. Summing up, auto insurance in California is a very complex and nuanced topic. 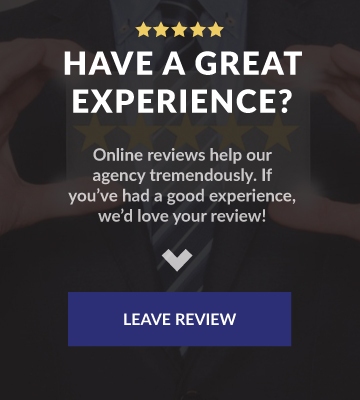 However, the short answer to this question is that your rates may go up if you are involved in an at-fault accident that results in a claim against your policy. If you are not at fault or you make an uninsured motorist claim, your rate will not change. 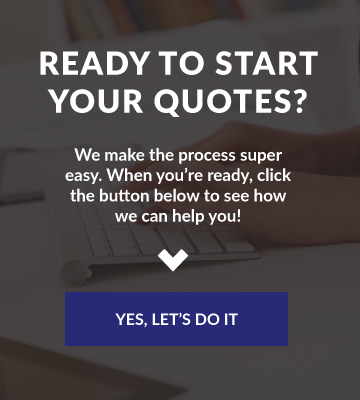 As always, consult with us if you have specific questions about your policy.